Three years ago, my husband and I decided to make some positive changes in our lives that allowed us to focus on things that were important to us — our health being a top priority. Before then, “living life” seemed to get in the way of making healthy decisions. But by the time we started getting healthy, we were 37 years old, and it wasn’t just about fitting into a slim pair of jeans – it was about incorporating realistic and healthy habits into our daily routine that promoted sustained weight loss, increased energy and an overall healthier us. Over the previous 10 years, we followed various diets and exercised significantly, but were ultimately unable stick with the diets’ rigid demands. It was time to focus, and we knew it. 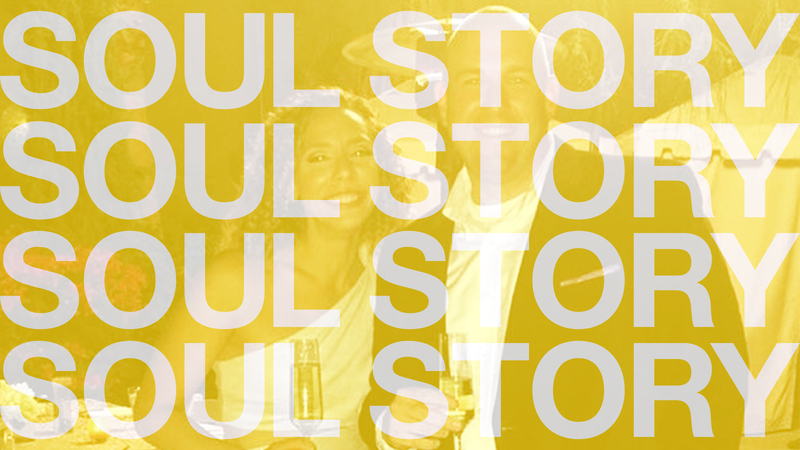 My husband heard me talk about SOUL frequently — I followed the business’s story through business magazines and was very familiar with the loyalty SoulCycle had fostered in its riders. At the time, we lived in Washington, D.C. — before it had any SOUL studios — but we visited the West Coast in the spring of 2013 and realized there was a studio just a few blocks away from where we were staying in Santa Monica. My husband suggested we check it out, but although I agreed, I was scared to do so. I wasn’t in great shape, knew that the 45-minute class was a very significant workout and imagined most of the women in the room looking like models gliding through air on a stationary bike all in perfectly matching athleisure attire. 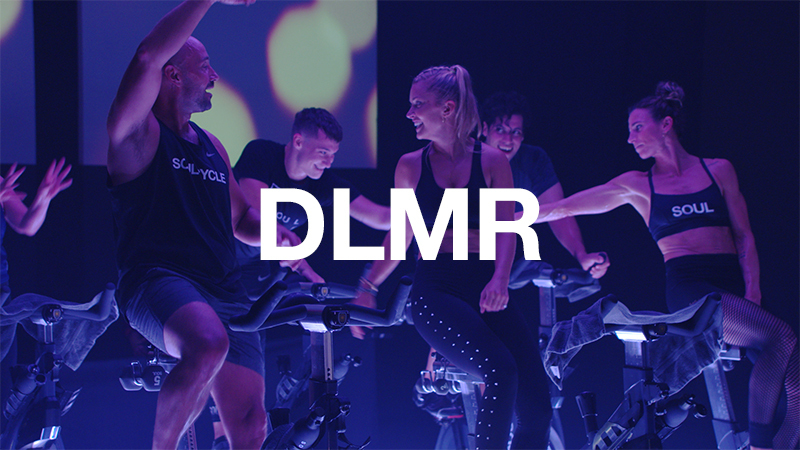 We had taken numerous indoor cycling classes, but we knew that SoulCycle was much different. Not asking me again, my husband booked two bikes and told me when I needed to be ready. We were riding with Lindsay Buckley. At the time, that name didn’t mean anything to me. I remember being slightly overwhelmed when we arrived at the studio, but everyone was very friendly, which calmed my nerves. We signed in, got some shoes and water and walked into the room with a friendly staff member who set us up on our bikes. If my husband was nervous he didn’t show it. Always my biggest supporter, he was certain we would rock the class. As Lindsay Buckley introduced herself I remember feeling relieved — I could immediately tell that she was no nonsense, and that we were in good hands. The music started pumping, she started cheering, my husband and I gave each other one last look and we were off! Mid-way through the class I was hearing things like “tap it back,” “…and bounce,” and “ stay up, stay up, stay up!” 45 minutes later (and drenched in sweat) my husband and I knew we could be back. The insane playlist, the instructor that worked her a** off for 45 minutes and made the new people feel very welcome, the vibe in the room and the message that she left us with were all elements of the class that you don’t find in other gyms. And, dare I say… it was fun! That year we incorporated SOUL into our workout routine when we were visiting Southern California. Both my husband and I got more familiar with the bikes, the movements and the general structure of the class. We frequented Lindsey Buckley’s class when our work schedule allowed — she was always pushing her riders, but in a way that’s motivating and inspiring. Slowly but surely, we were making significant progress towards our healthier way of living that was sustainable and realistic. 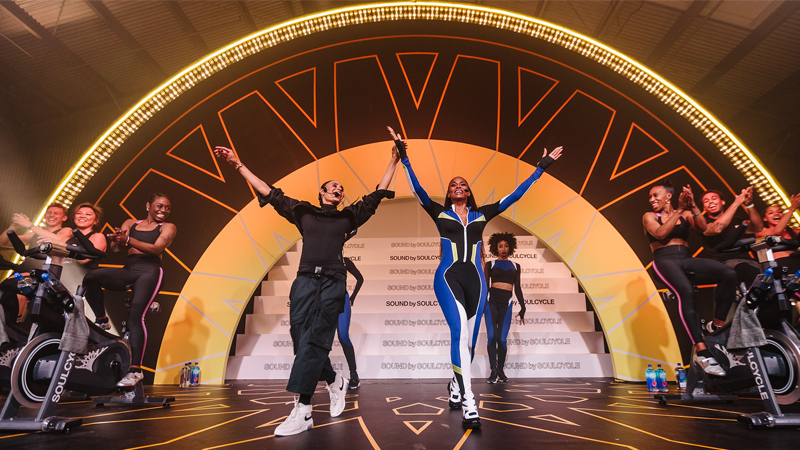 The following year, a SoulCycle studio finally opened in DC! 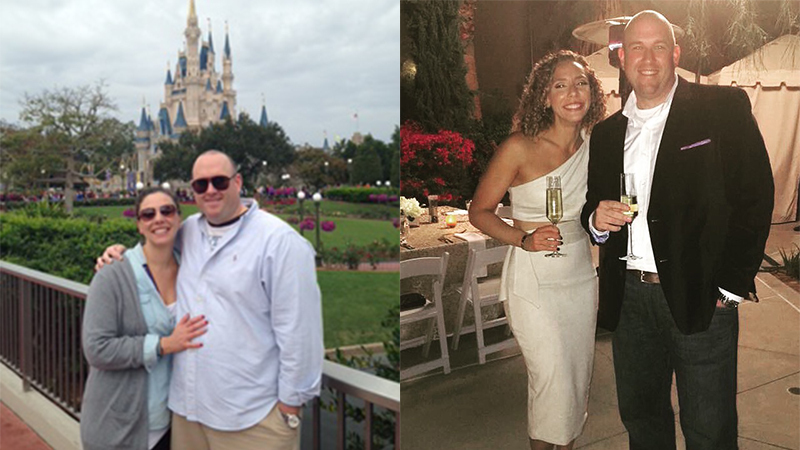 My husband and I learned that consistency and balance in healthy eating and workouts are key — although we struggle with those from time to time. Now that we could clip in in out hometown, we became more familiar with the choreography, and improved our tap-backs and push-ups! During this time we also got to experience many other wonderful instructors, from coast-to-coast. Alba, who teaches on the West Coast, became another favorite instructor of ours. This past year, we’ve taking advantage of the close proximity, terrific instructors and gracious front desk at the Georgetown studio — in fact, we now call it our home studio. We have regular Saturday morning dates with another couple for the 8:30 AM class and love riding throughout the week with Chris Pepe, Victoria, Kathleen (and Alex, before she headed to NYC). Several months ago, a milestone was looming for me — my 40th birthday — and I needed something to kick my workouts into high gear in preparation for my celebration. Enter Turn It Up 20, which came at the perfect time! I rode my 20 rides in 22 days and became a fan of rooster classes in the process! (My husband has even become a fan of the earlier classes, though he isn’t quite a rooster, yet!). Over Thanksgiving, we completed our second 90-minute ride: a Turkey burn with Chris Pepe. He was incredible, and not only did we feel good after class, but we were ready to indulge in our Thanksgiving feast! 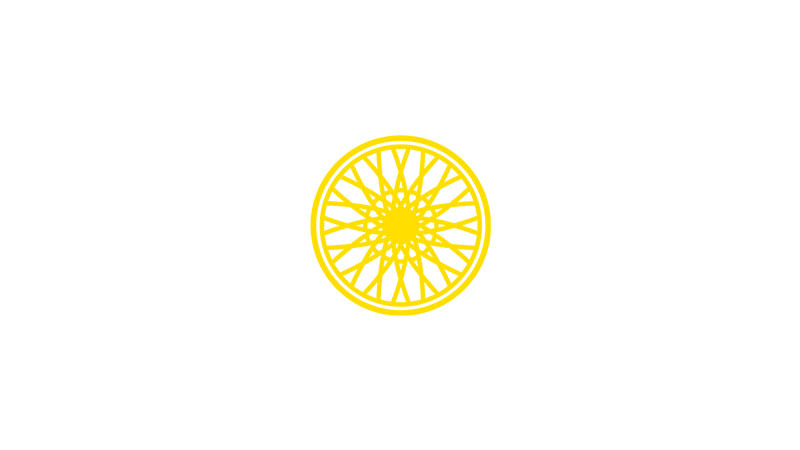 Our SoulCycle experience reinforced a few basics for us that are repeated so often because they are true: Consistency and hard work pay off. 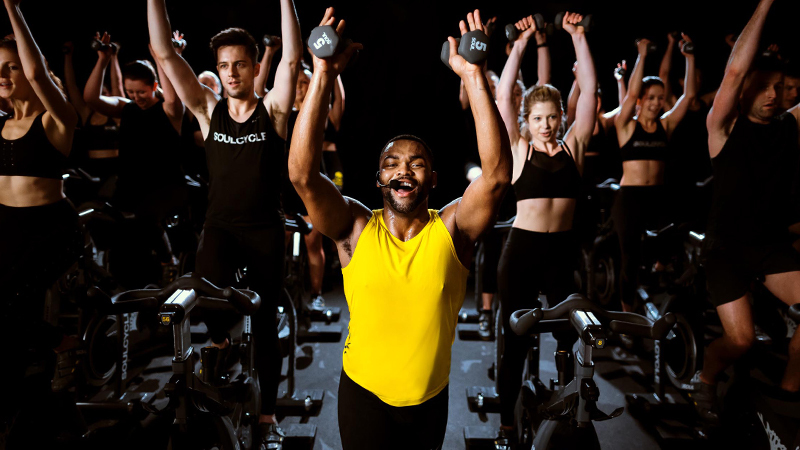 Most importantly, though, SOUL taught us that engaging instructors, a supportive environment and terrific music really CAN make a hard workout fun! I’m so glad my husband booked that first class almost three years ago. Here’s to continuing to tap it back together!